Please join us if you can. 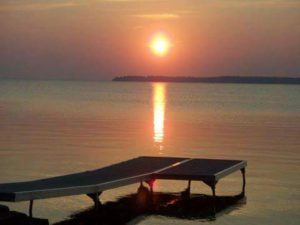 Inglewood or the Main Beach. Lots to do. More hands makes the work easier and go faster. Bring your wheelbarrows, rakes and shovels. 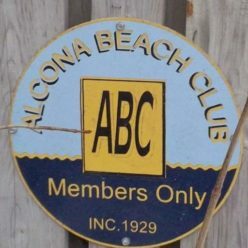 We feel we are very lucky to be a part of the Alcona Beach Club!